Busy Bee’s number one seller? Fried chicken. 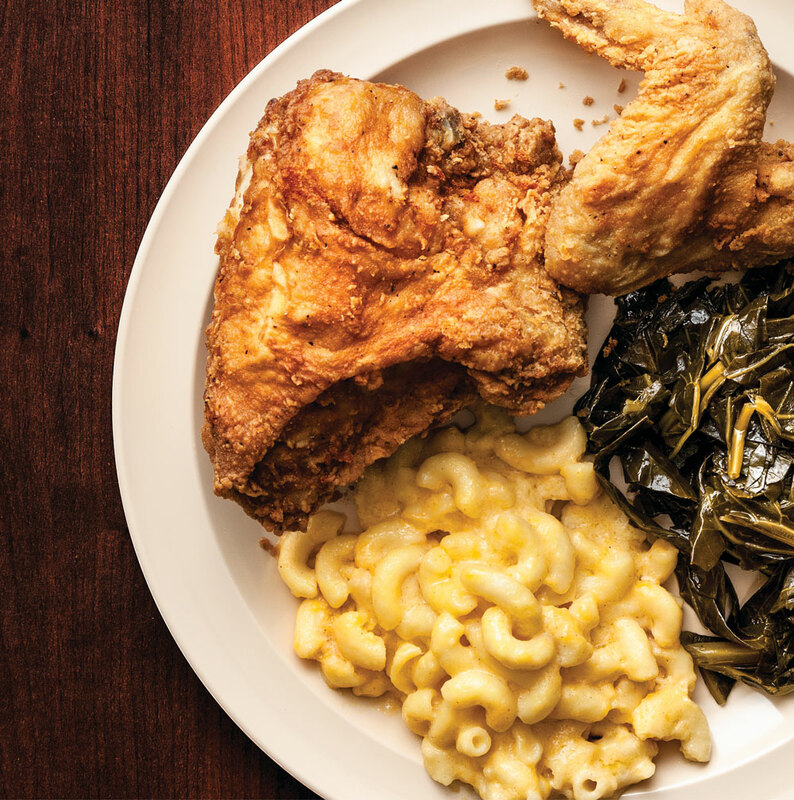 We’d be a lesser town without this institution, which has been a go-to for the comforts of smothered pork chops, oxtails, and fried chicken since 1947. Six days a week, old-school politicos and R&B artists alike file in for lunch and early dinners (it closes at 7 p.m.). Don’t forget sides: collard greens, house corn muffins, and candied yams, all served with a smile.